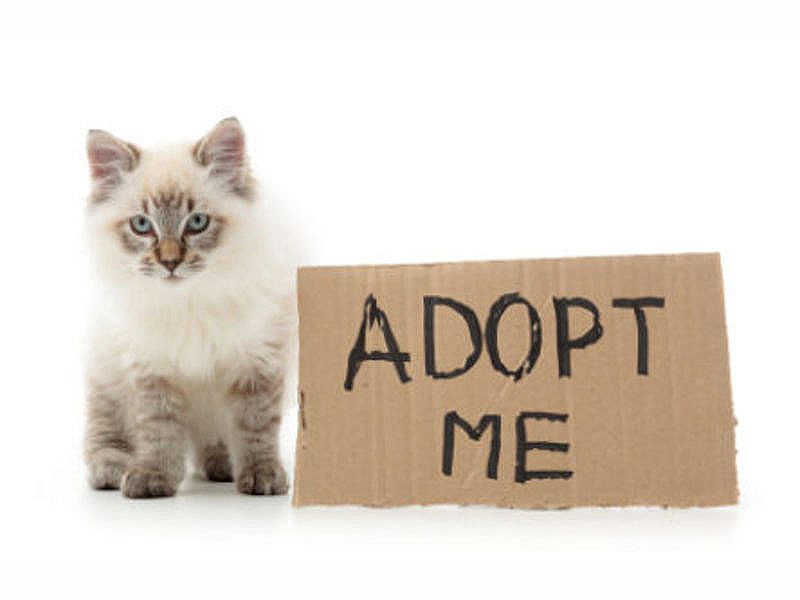 This is the process to help you adopt a new furry friend. Go to the SPCA to meet and greet our animals. 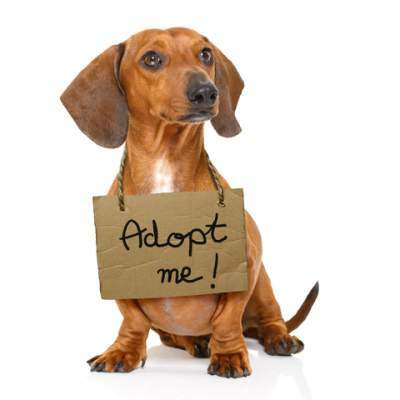 Fall in love with one or more of our furbabies. If your pre home inspection is done we will contact you to let you know whether it was successful or not. If successful, we will have your pet sterilised before you take him/her home. We also offer Microchips to the public @ R165 per chip and is done at your home where your pet is most comfortable.